As a small business owner, what is your overarching goal – the one that drives all of your business moves? Are you focused on growth and shedding that ‘small business’ title for a nationally recognized brand? Or are you focused on greatness and being the best small business you can be? 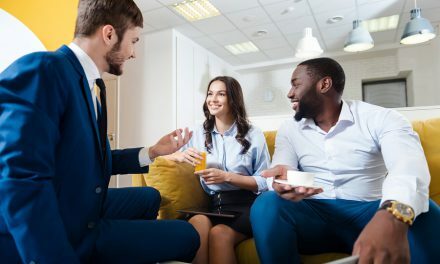 While many will say that their goal is a combination of the two, you may be surprised to learn that there are small businesses that focus exclusively on greatness and even turn down opportunities to expand. In 2007, Bo Burlingham coined the term to describe these businesses – small giants. Although these companies were choosing to remain small, the things they were able to accomplish made them giants in their industries. In his 2007 book Small Giants, Bo Burlingham told the story of fourteen of these small giant companies. 2007 may seem like yesterday to some of us, but it was actually a decade ago! Because there are still so many amazing small giants out there, Bo Burlingham and Forbes have teamed up to bring a new list of small giants for 2016. 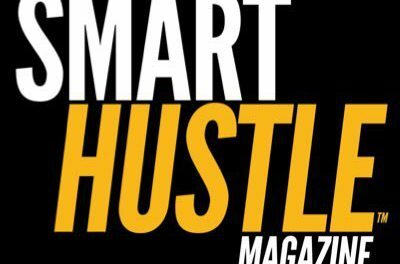 To learn more about this new list of the best small businesses in America that are strategically staying small, check out our coverage of the topic on Smart Hustle Magazine. We offer it as your dose of inspiration today, proving that being small does not have to limit your greatness. NextNutshellMail from Constant Contact Is Shutting Down. Will More Services Change?